Marco, a Certified Practicing Accountant, is a director of accounting firm Regency Partners. With over 10 years experience in the accounting profession, he has been responsible for a broad range of clients across a range of industries. With a passion for not for profits, Marco currently volunteers his time through the provision of pro bono professional services and as Finance Director of Meridian Global. 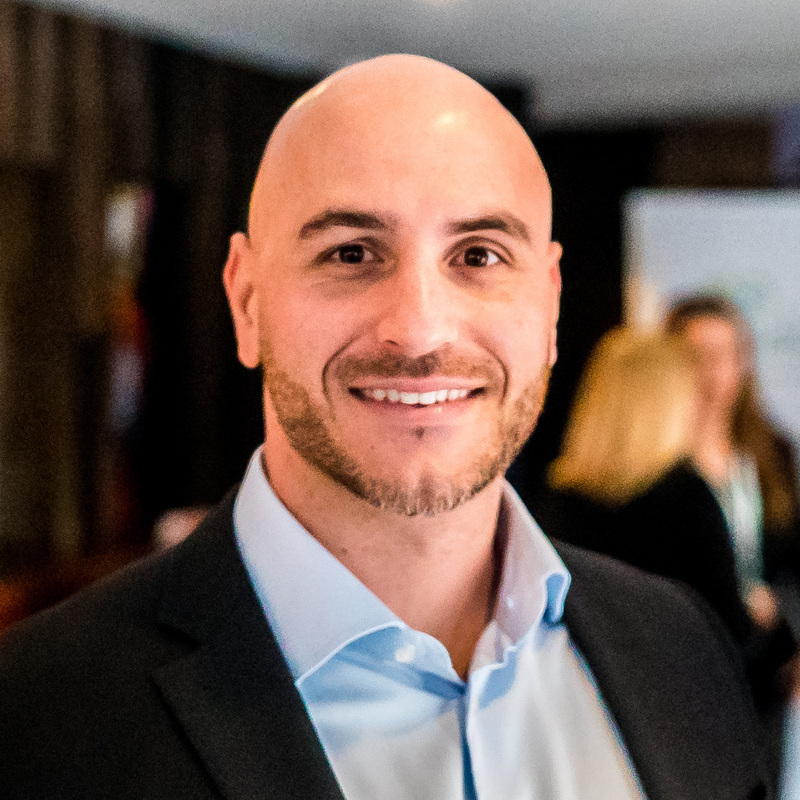 Marco is an ambassador for social entrepreneurship, actively promoting new innovative systems that will deliver positive social outcomes to both organisations and the community alike.